Bank manager John Hornbury is missing, as are securities and jewels from the bank’s vault. Gabriel Chestermarke and his nephew Joseph have unaccountably refused to call in the police to investigate the theft from their bank. When Betty Fosdyke shows up to visit her Uncle John, she finds it past belief that he would simply disappear – let alone that he would commit larceny. Unable to simply sit by and wait while a detective from Scotland Yard investigates, Betty elicits the help of the chief clerk at Chestermarke’s bank and launches into the middle of the mystery. This entry was posted in Reading on August 11, 2017 by all-you-can-books. John Webster’s The White Devil is a Jacobean revenge tragedy, replete with adultery, murder, ghosts, and violence. The Duke of Brachiano and Vittoria Corombona decide to kill their spouses, Isabella and Camillo, in order to be together, aided by the crafty and ambitious Flamineo, Vittoria’s brother. Their actions prompt vows of revenge from Isabella’s brother Francisco, the Duke of Florence, and Count Lodovico, who was secretly in love with her. 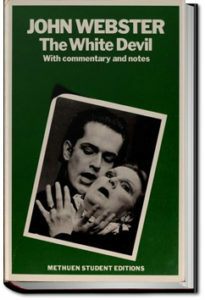 The title refers to the early modern proverb that “the white devil is worse than the black,” indicating the hypocrisy practiced by many of the characters in the play. This entry was posted in Reading on August 10, 2017 by all-you-can-books. 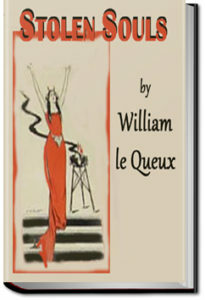 This is a collection of 14 of William le Queux’ best mystery stories. This entry was posted in Reading on August 7, 2017 by all-you-can-books. Around 11 o’clock, on the evening of Shrove Sunday 18.., close to the old Barrière d’Italie, frightful cries, coming from Mother Chupin’s drinking-shop, are heard by a party of detectives led by Inspector Gévrol. The squad runs up to it. A triple murder has just been committed. The murderer is caught on the premises. 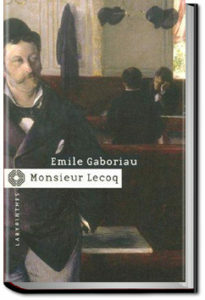 Despite Gévrol’s opinion that four scoundrels encountered each other in this vile den, that they began to quarrel, that one of them had a revolver and killed the others, Lecoq, a young police agent, suspects a great mystery. He will lead his investigation until he gets to the bottom of it. The story takes us in the dark times of France after the Revolution and in the Terror, and finds its roots in a story of love and power. This entry was posted in Reading on August 5, 2017 by all-you-can-books. 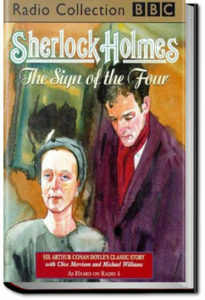 The Sign of the Four is the second novel featuring Sherlock Holmes written by Sir Arthur Conan Doyle. 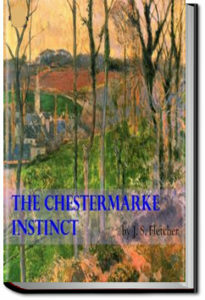 The story is set in 1887. The Sign of the Four has a complex plot involving service in East India Company, India, the Indian Rebellion of 1857, a stolen treasure, and a secret pact among four convicts (“the Four” of the title) and two corrupt prison guards. It presents the detective’s drug habit and humanizes him in a way that had not been done in A Study in Scarlet. It also introduces Doctor Watson’s future wife, Mary Morstan. This entry was posted in Reading on August 1, 2017 by all-you-can-books.